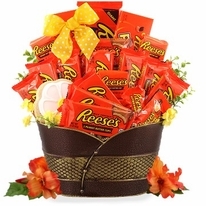 This fun and exciting Skittle candy gift basket makes gift giving a breeze. 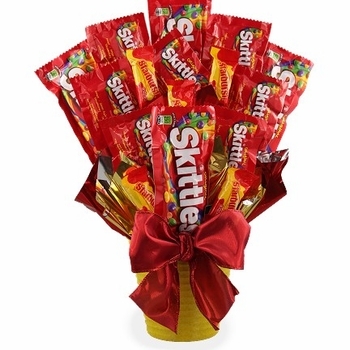 Perfect for that Skittle loving person from 3 to 103! 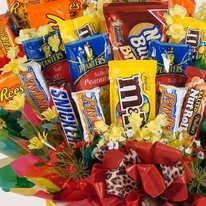 Our candy gifts are full of delicious candy and are very suitable for most gifting occasions. 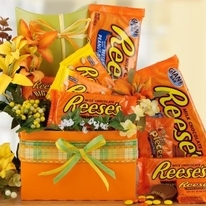 Makes an outstanding Happy Birthday, Congratulations and pick me up gifts not to mention how awesome they look on a office desk or on top of their dresser in the dorm room. 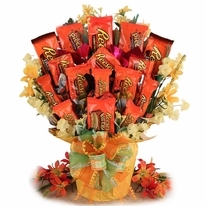 Send a gift that will be a conversation starter and enjoyed by all.